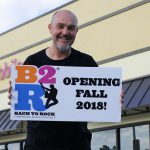 Bach to Rock (B2R), America’s music school for students of all ages, announced today the launch of 12 new schools that have recently opened or will open by early 2019, in the states of Arizona, California, Florida, Georgia, Illinois, Indiana, Minnesota, New Jersey, Texas and Washington. 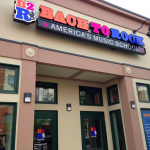 Nationally, Bach to Rock is experiencing a robust and steady growth, with 36 schools presently operating. 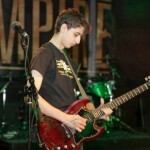 Nineteen of those schools are in eight Top Ten markets, ranked by population. 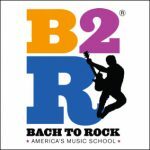 Bach to Rock is trending to become a $15 million brand, teaching over 10,000 children and adults this year alone, and over 45,000 since the company’s inception in 2007.